Basic but comfortable and clean - good value for the price. 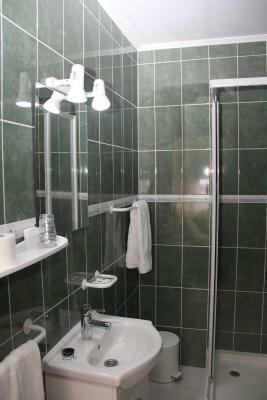 The room was nothing special but perfectly fine for one night with good bath facilities, heating and television. Breakfast was simple but excellent and staff were friendly. It was also good to have off street parking. Staff were friendly. Good was good. Air con was brilliant. Safe parking. Close to the city centre and it offer variete kind of services like restaurant laundry, .... and the staff is amazing and helpfuly. Very cosy and familiar. Very good breakfast. Very good parking space. The room was clean, the hot water was quickly available and it was easy to balance the optimal temperature in the shower. The staff was nice, the wi-fi had a strong signal and good reception, and there was a private parking lot for the car. Everything was good, very comfortable and cozy and the staff were really nice and welcoming. Hotel was very simple and old, but tidy. Good breakfast too. One of our best sellers in Vila Real! 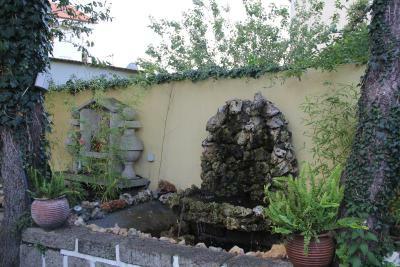 Located a 15-minute walk from the center of Vila Real, Residencial Montanhês features a bar and a restaurant. Wi-Fi and parking are free. All the air-conditioned rooms at the Montanhês are simply decorated with wooden furniture and parquet floors. 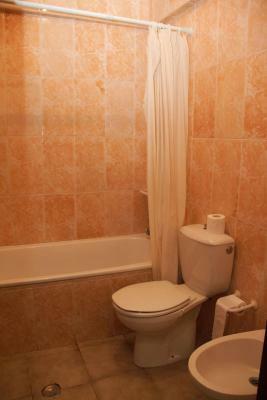 Facilities include a TV with cable channels and a private bathroom. Breakfast is included. The Church of São Domingos and the house of the Marquis of Vila Real are a 5-minute walk away, while Mateus Palace is 3.1 mi away. Vila Real is 1-hour drive away from Porto and Francisco Sá Carneiro International Airport and 40 mi from Chaves. The A24 motorway, connecting Chaves to Viseu, is 4.3 mi away. When would you like to stay at Residencial Montanhês? 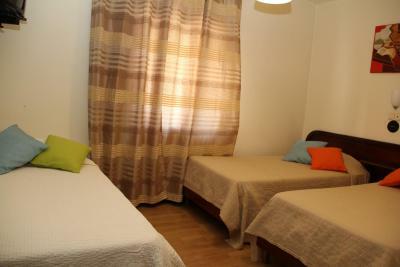 This air-conditioned room comes with cable TV and a private bathroom. Free Wi-Fi access is also available. House Rules Residencial Montanhês takes special requests – add in the next step! Residencial Montanhês accepts these cards and reserves the right to temporarily hold an amount prior to arrival. Please note that on December 24th and 31st, check-in is only available until 18:00. Please note that breakfast service is unavailable on December 25th and January 1st. The staff were super friendly and the room was fantastic. We came by bus and the location was great, within walking distance of the terminal. The restaurant downstairs was delicious and great value for your money. Would definitely come again! The ceiling should be painted and fixed. It came with onsite parking and we could check in early. There was a bar and restaurant onsite for a convenient meal. The staff were friendly and spoke excellent English. The decor was dated but clean enough though we have slept in more comfortable beds. We enjoyed a 15 min walk to the town’s plaza and enjoyed watching a mini celebration there. A basic cold buffet breakfast was part of a very cheap deal so all in all good value for money. Bathroom could have been cleaner and in general old rooms. Very thin walls. A bit far from city centre. 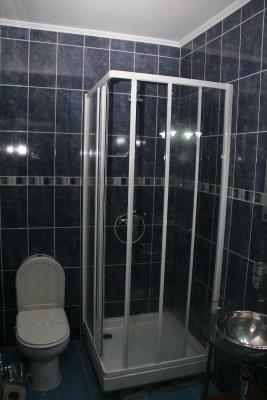 Uncomfortable beds that need replacing.Broken shower. Good location with free parking both inside and outside the hotel. A bit far from centre of town to walk. Door was not easy to open.